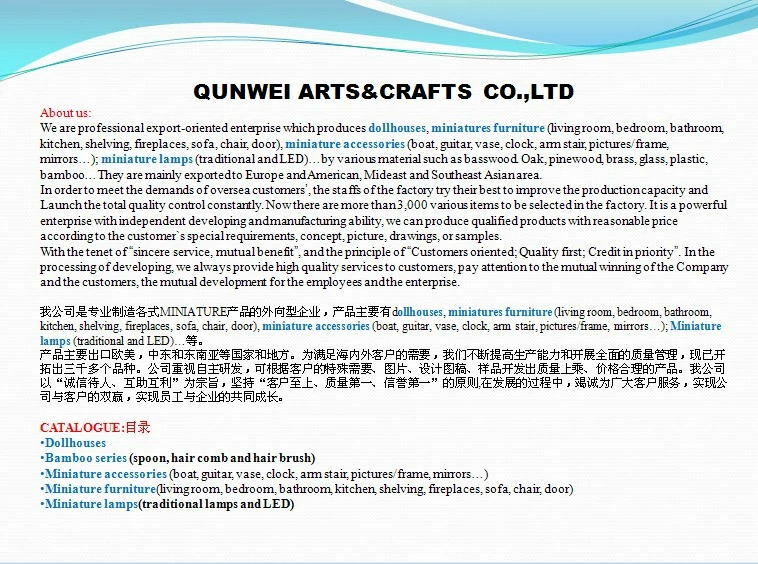 There are lots of the dollhous furniture hardware in the Dollhouse Furniture, most of the customers will buy the main furniture to decorate the dollhouse as well as dollhouse accessories, espeically for Dollhouse Furniture Hardware. You can find this is the mini shopping carts in customrized with logo design, we can produce large quantity of mini shopping carts wholesale, the material of this dollhouse supermarket trolley is metal, the size is 9.5*15*14cm, as photos that you can design your logo which you need to make a yours dollhouse shopping cart. 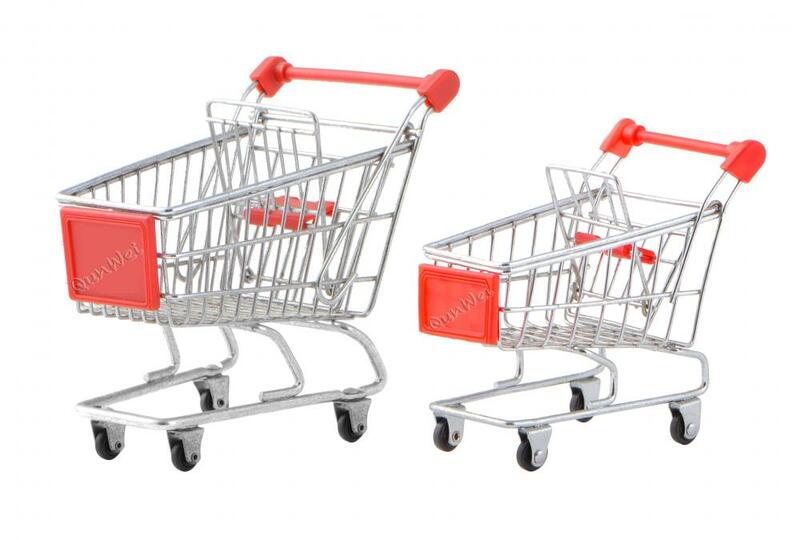 Looking for ideal Mini Shopping Carts Wholesale Manufacturer & supplier ? We have a wide selection at great prices to help you get creative. 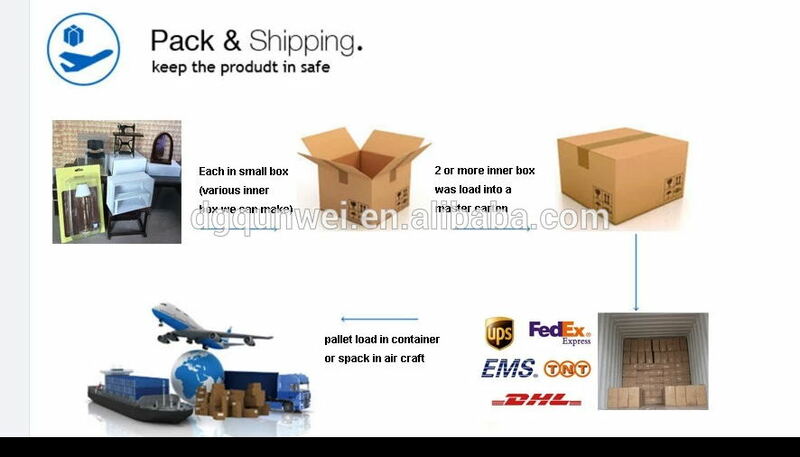 All the Miniature Shopping Cart Metal are quality guaranteed. 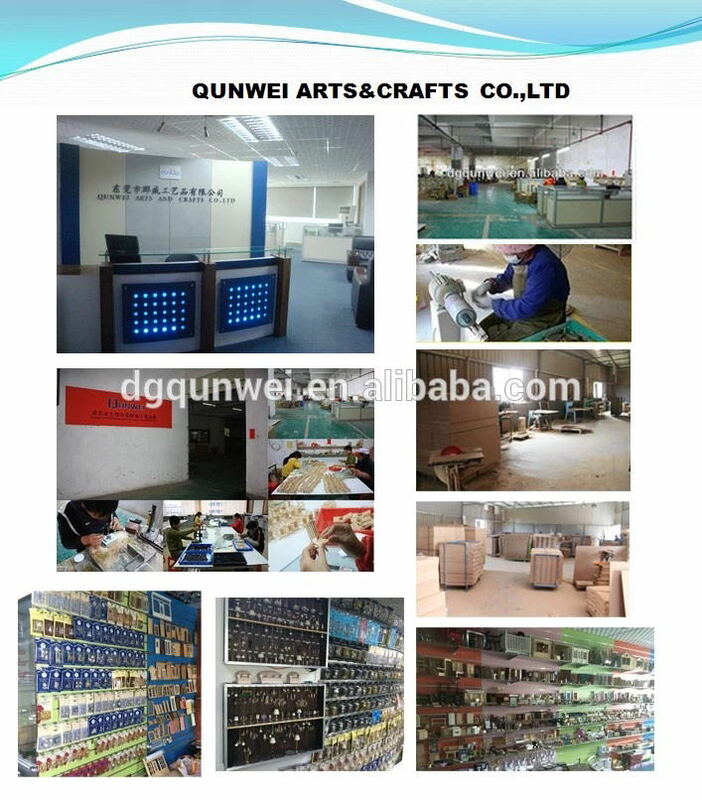 We are China Origin Factory of Dollhouse Supermarket Trolley. If you have any question, please feel free to contact us.